Low-cost carrier AirAsia India Friday announced an up to 20 per cent discount on its ticket prices for travel across its flights as well as AirAsia network for a limited period sale offer. The seven-day offer commences from February 18 for travel between February 25 and July 31, AirAsia India said in a statement. The discounted tickets are applicable to all bookings made through the airline's website and Mobile app, it said. This offer is also applicable on AirAsia international routes, it added. "With this discounted scheme, flyers can now travel around the world to many destinations on a shoestring budget and still have a great time during their holidays," airline chief executive officer Sunil Bhaskaran said. 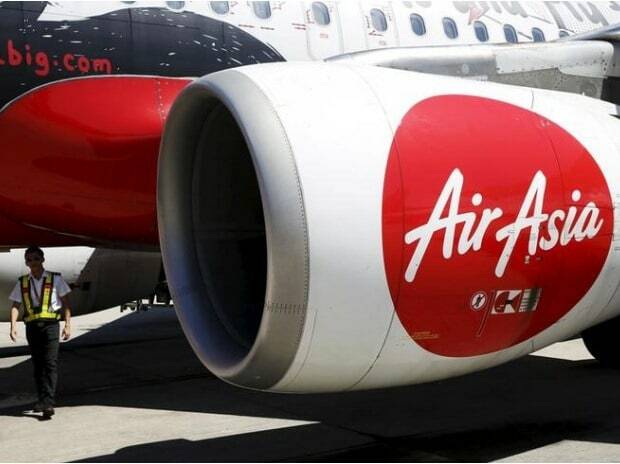 AirAsia India is a 51:49 joint venture between the Tatas and the Malaysian airline group AirAsia. It currently covers 19 domestic destinations with a fleet of 20 Airbus A320 planes.